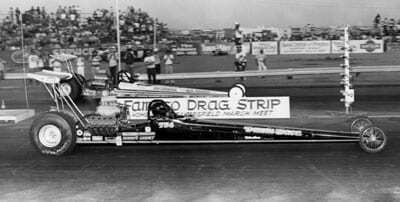 Graham Light of Edmonton, AB, got his start in drag racing in Competition Eliminator before moving to Top Fuel in 1971. 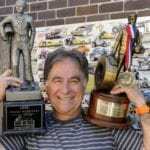 He was a consistent qualifier and posted a runner-up finish at the 1977 NHRA World Finals in Ontario, California. 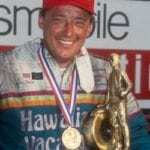 He finished ninth in the 1978 NHRA standings. From 1974 to 1982, Light owned and operated Edmonton Int’l Speedway, a world-class multi use facility consisting of a drag strip, a 2.5-mile road course, a 1.5-mile road course, a motocross track, and a quarter-mile oval. Light joined NHRA in 1984 to handle business development in an area that now comprises NHRA Divisions 6 and 7. In 1986, he took over as Division 7 Director and was promoted to Competition Director in 1987. Later that year, he was promoted to Vice President of Technical Operations, and in 1993 was again promoted to his current position. He was inducted into the Canadian Motorsports Hall of Fame in Toronto in 1996. 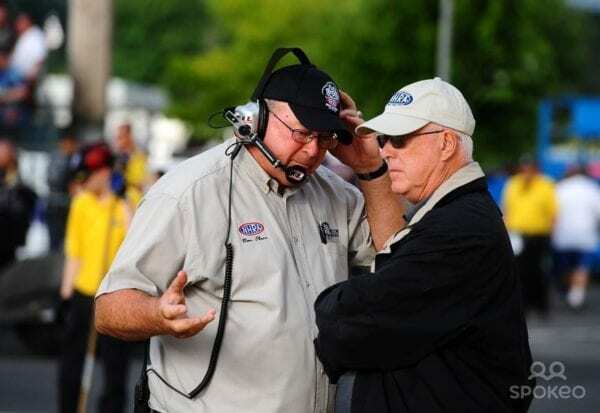 Light became a member of the NHRA Board of Directors in 2004, overseeing competition and operations at all NHRA Mello Yello Drag Racing Series races. In addition, he manages NHRA Field Operations/Divisions and the NHRA Technical Department, the NHRA Safety Safari presented by AAA, and serves as Chairman of the NHRA Competition Committee. 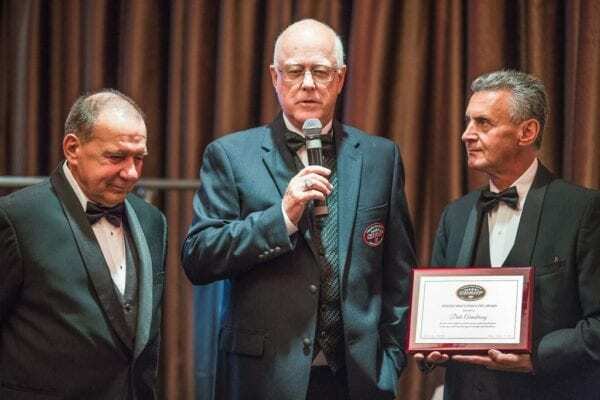 He also acts as President of the FIA Drag Racing Commission and is a Director for the Automobile Competition Committee of the United States (ACCUS), the American branch of the FIA worldwide racing organization.